As the world’s largest economy and nearly the largest emitter (second only to China), the U.S. has enormous influence on the natural and human-made environment. What happens in the United States matters not only for Americans but for people around the world. The United States has a strong tradition of environmental stewardship but also faces major sustainability challenges. These include costly extreme weather events, increasing water demand, sprawl and congestion, carbon-intensive energy systems and aging infrastructure. U.S. leaders face mounting pressure to ensure that economic growth is compatible with the well-being of people and the planet. 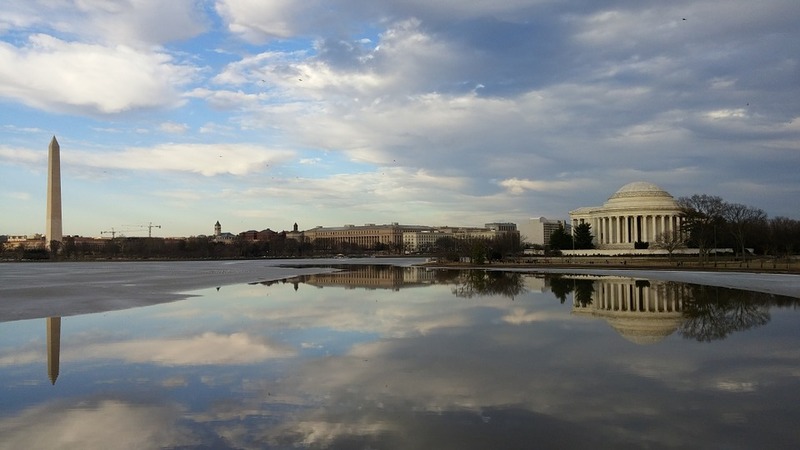 Founded in Washington D.C. in 1983, WRI has used its location in the heart of the nation’s capital to advance non-partisan, evidence-based solutions. WRI conducts rigorous, peer-reviewed research to identify practical solutions around each of WRI’s six global priorities—climate, energy, food, forests, water, and cities. We engage with partners to advance policies that benefit people in the United States and elsewhere. WRI’s U.S. Climate Initiative provides analysis, expert commentary, and insights for practical steps at all levels of government in the United States to grow the economy, reduce emissions and strengthen communities. The U.S. Climate Impacts project works to ensure that policy makers at all levels of government are aware of climate impacts, local efforts to respond and the need for national policy to address the impacts and root causes of climate change.